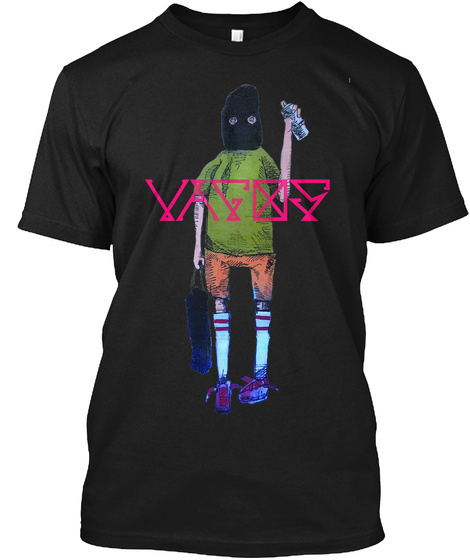 Sprayer is the first in a series of shirts titled Vagos. Vagos are vagabonds, drifters, free spirits, hustlers, street kids, and the free from modern slavery. 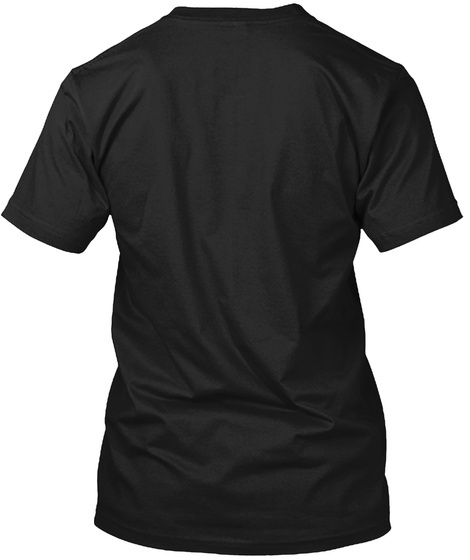 Be on the lookout for your favorite trouble maker to makes its way onto your next shirt.